Fiji has come a long way since 1970 when we were given the Instruments of Independence by Prince Charles. Today marks the 44th anniversary of our Independence. People of Labasa and from around the Northern Division, government officials, students and teachers, marched through Labasa Town to Subrail Park yesterday to mark Fiji Day. 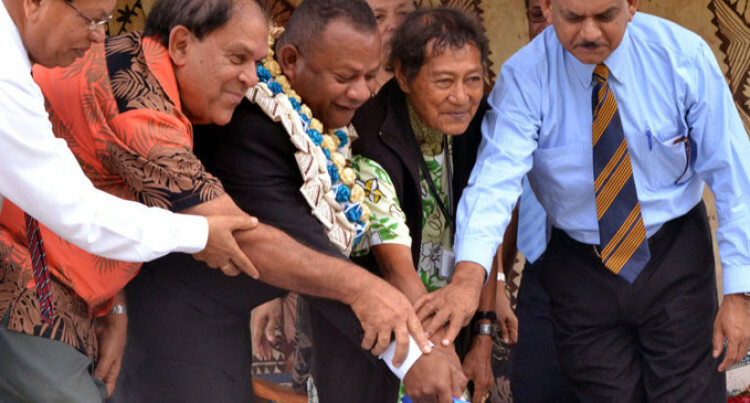 The chief guest was the Minister for Agriculture, Rural Development and National Disaster Management Inia Seruiratu. “We have progressed and developed because of the spirit and determination to succeed that all Fijians have,” Mr Seruiratu said. “With the theme Celebrating Fiji’s New Dawn, today is day of celebration, joy and pride for all Fijians. “Today is also a day where we must reflect on our past. Fiji has a rich and proud history from which we should draw our inspiration from. “Men and women have served our country in government, in the disciplined services, in the business sector, in the community and on the sporting field. “We must also be inspired by our mothers, fathers, uncles and aunts and the ordinary people who do extraordinary things,” he said. Mr Seruiratu urged people of the North to invest in resources available to them.